Get value for money deals with Everest Equipment Company. Buy the Sweetcorn Counter at the best rates. The ergonomic and compact design of Sweetcorn Counter makes it eat less space and easier to steer. We have come up as a promising Manufacturer, Exporter and Supplier of Sweetcorn Counter. 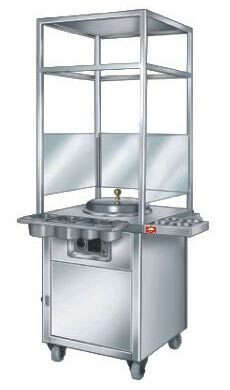 The Sweetcorn Counter can be purchased from us in different sizes.